The gocomma A6 smartwatch is the most cost-effective fitness trainer. Unlike other fitness trackers, it integrates the measurement of blood pressure and oxygen. 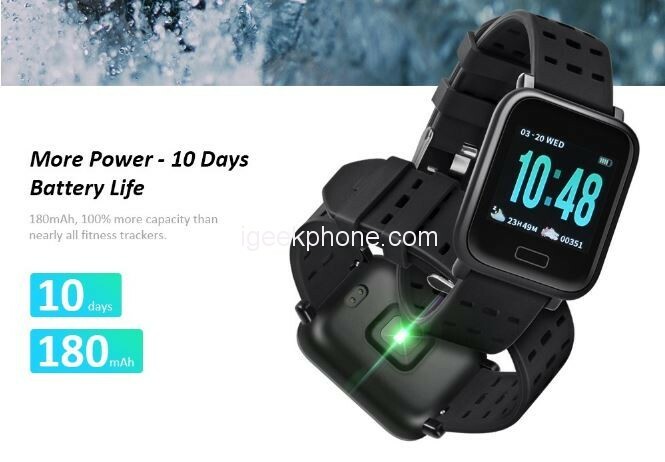 More surprisingly, A6 smartwatch provides you with weekly / monthly report for you to improve health. Stay connected, and never miss what matters during workouts. Choose gocomma A6, and start a healthier life! 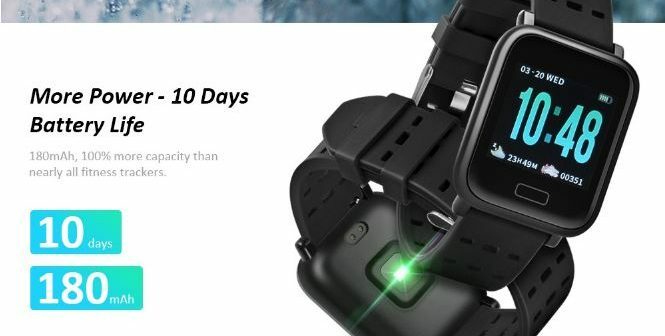 The smartwatch is equipped with a tempered glass screen with a 1.3-inch color display and 240 × 240 resolution, while the material with which it is made includes an alloy of zinc, ABS and polycarbonate. 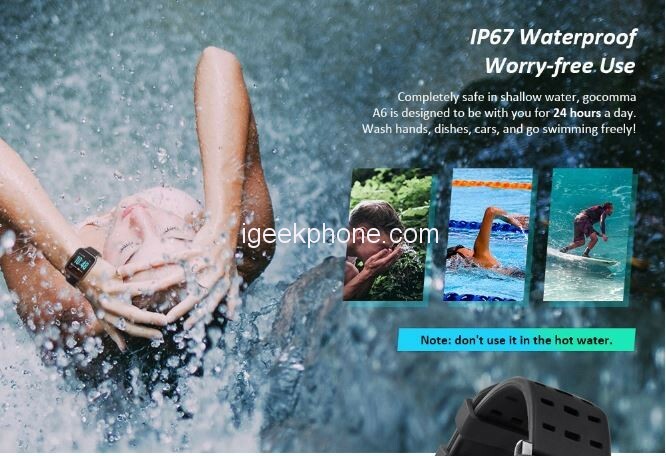 Thanks to the IP67 certification it will be possible to swim without problems thanks to the water and splash resistance, which allows the Gocomma A6 to be kept on the wrist 24 hours a day. 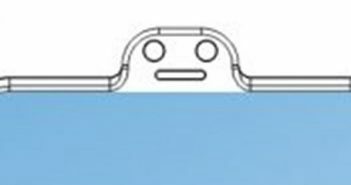 Furthermore, the 180 mAh battery guarantees a range of up to 10 days with a single top-up, which can be up to 60 days in the case of total use in standby. The triptych of the most interesting features is definitely the heart rate monitor, the blood pressure measurement and the detection of the level of oxygen in the blood, information accompanied by the appropriate graphs that will allow you to follow the progress of the statistics day after day. 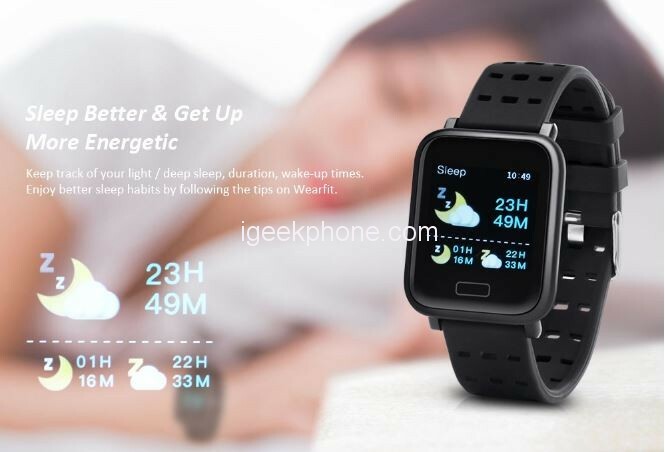 Always oriented to well-being, functions are now available that are considered obvious for today’s smartwatches, such as sleep detection, an alert for excessive sedentariness, a pedometer for measuring steps, and different ways of recording sports activities, to keep a detail of their activities. 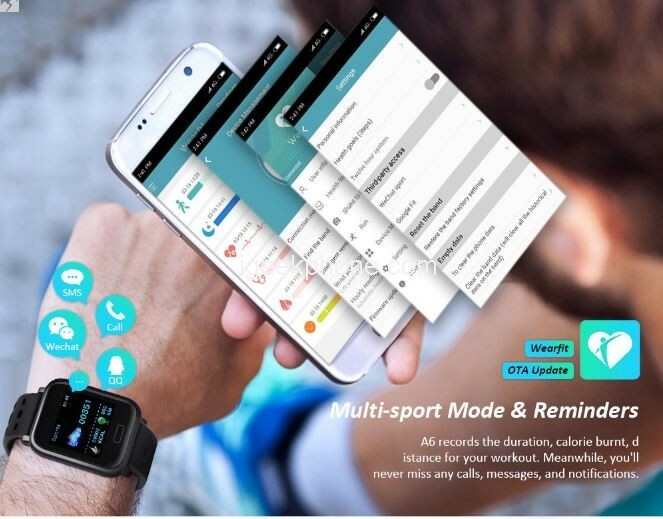 Compatible with Android and iOS, the possibility to activate the smartphone’s camera remotely, the reciprocal tracking function of the smartphone or smartwatch and notifications on calls and messages close the roundup of functions.